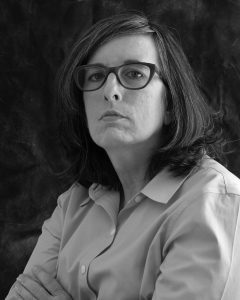 Donna Pinckley, professor of Art, was selected as a finalist for the Arnold Newman Prize for New Directions in Photographic Portraiture by the Arnold and Augusta Newman Foundation and Maine Media Workshops + College. Pinckley’s series, “Sticks and Stones,” was selected as one of the portraiture finalists. Her work and the work of the winner and additional finalists will be on display at the Griffin Museum of Photography in October.